Take an empty wall, screw on a louvre panel and you've got a valuable and versatile storage unit. We know that you want to make the best use of your space so we've created these ready to go instant storage kits. 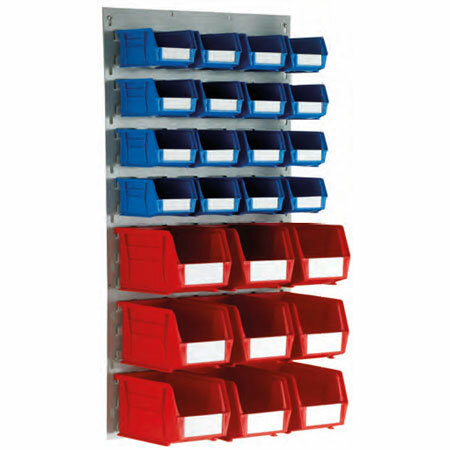 Any suitable vertical surface can be turned into useful storage.